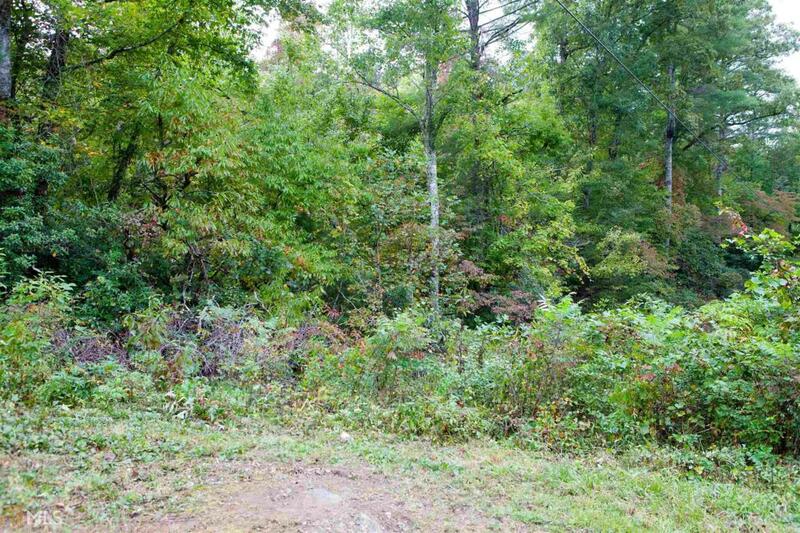 Beautiful 38+- acres with a view and a stream. A dirt road leads to a high ridge near the back of the property with a view. Beautiful home sites. Privacy. Hunting. Hardwood and Pine. Approximately 1,000 feet on Hwy 76. Property borders U.S.F.S property and is less than six miles to Clayton.